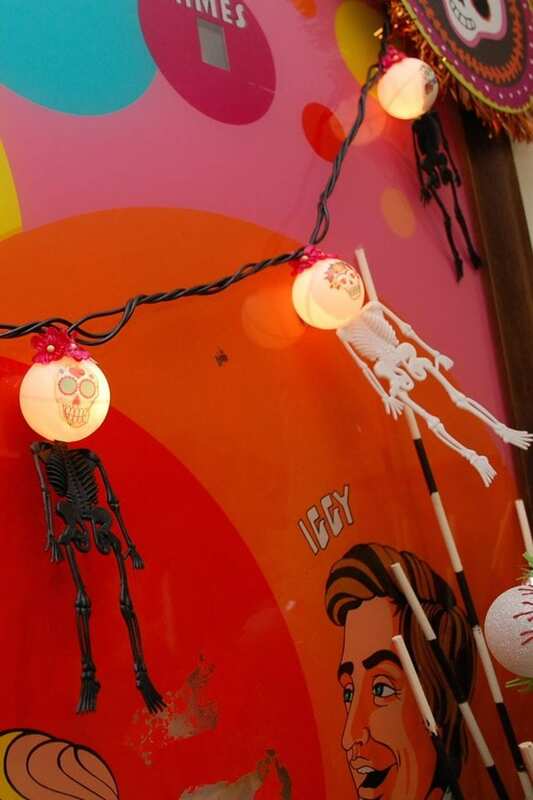 You all know I love Halloween, but did you also know I love Dia de los Muertos? It all started when I met my good friend Kathy Cano Murillo a million years ago filming a TV show called Craft Lab. I was the host and the guest was The Crafty Chica. 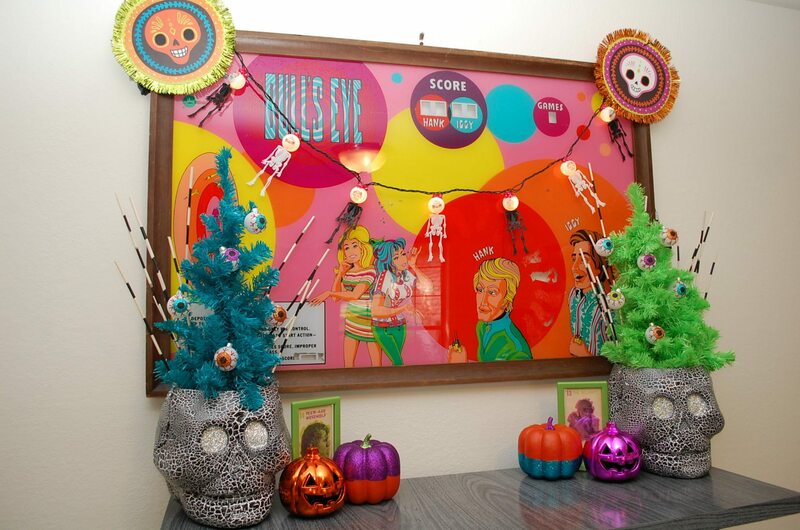 Kathy informed me and the viewers all about the Day of the Dead, sugar skulls and calaveras. Fast forward 10 or so years and I am still friends with Kathy. 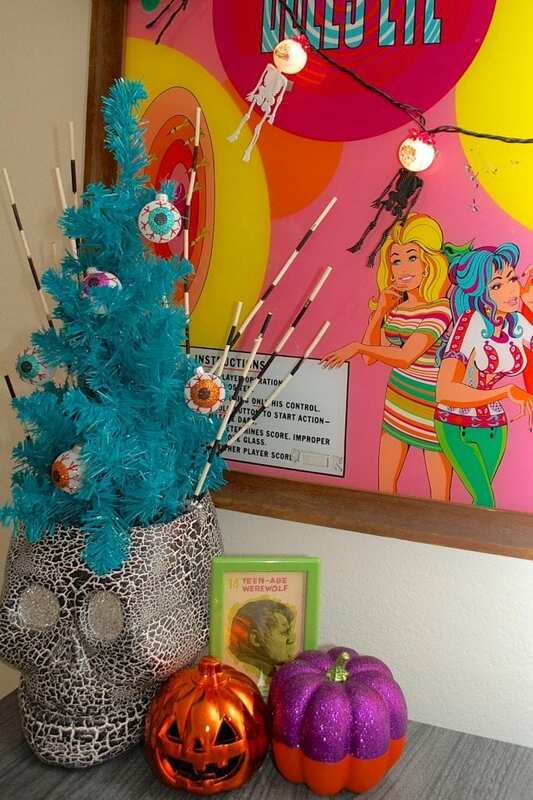 Just saw her this weekend on her whirlwind Crafty Chica tour promoting her amazing new Day of the Dead inspired product line. I still find her designs inspiring. So much so I made string lights out of them. 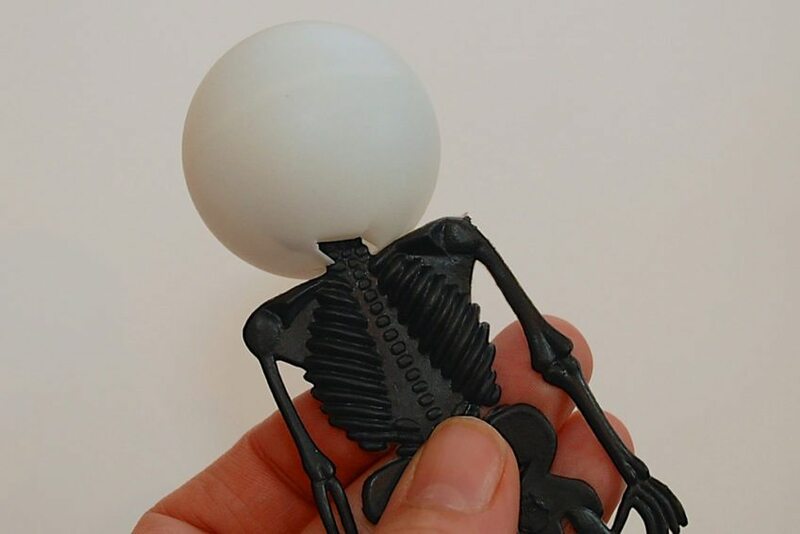 Cut a small slit in one side of the ping pong balls, just large enough to fit the plastic skull head inside. On the other side make a hole small enough to insert the string light. 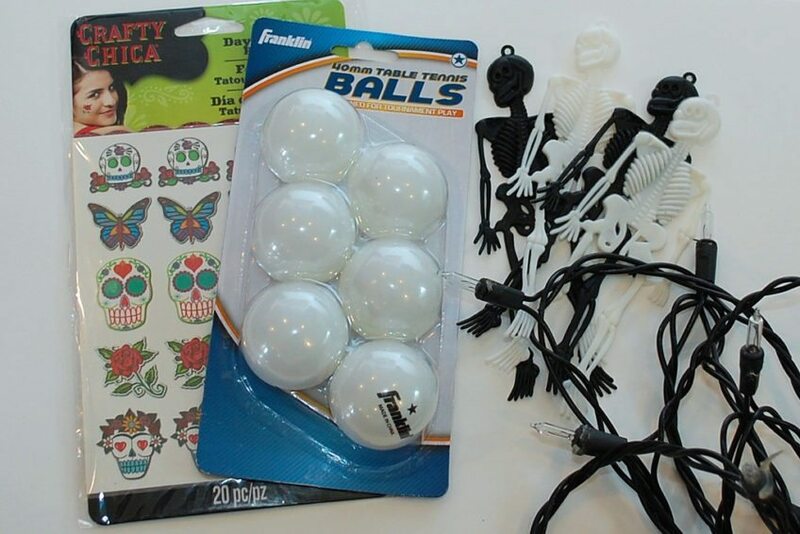 Apply the tattoos to the ping pong balls. 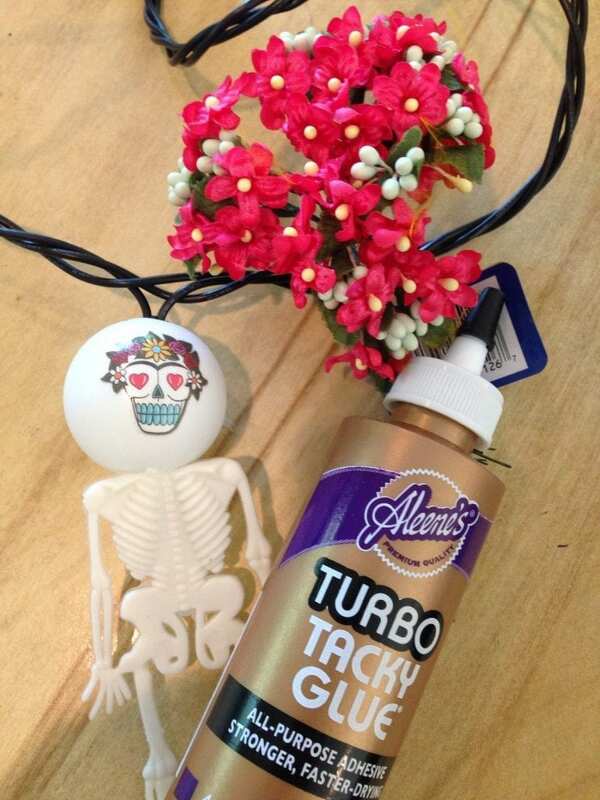 Using Tacky Glue you can also add flowers on top of your string lights. All that is left to do is light these babies up! This post was sponsored by I Love to Create blog I was paid and given free craft supplies, but all opinions are my own. 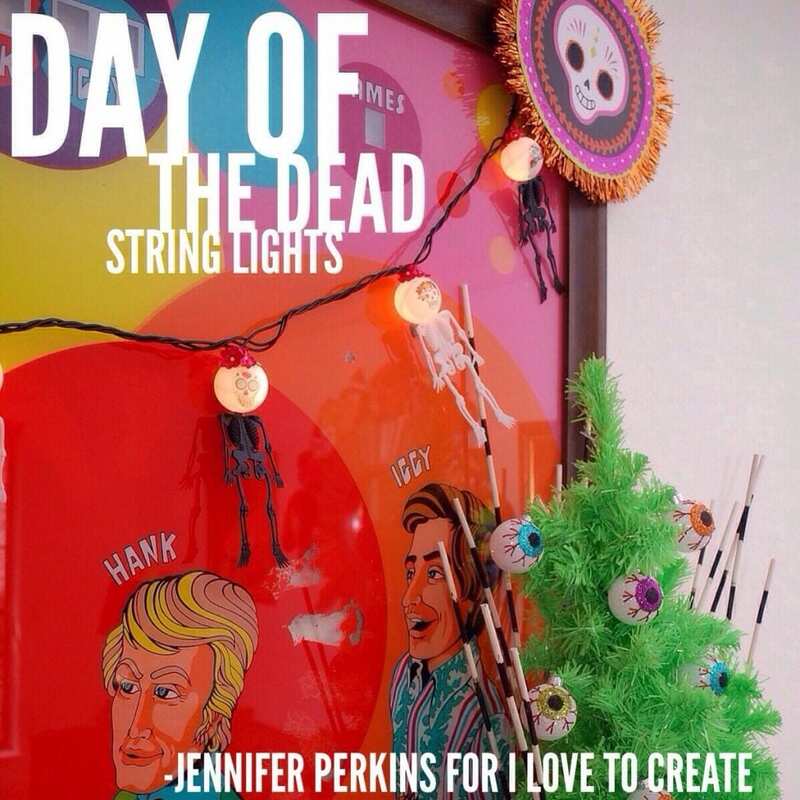 Posted September 23, 2014 & filed under Crafts, Day of the Dead, Holidays, Home Décor Crafts, I Love to Create.